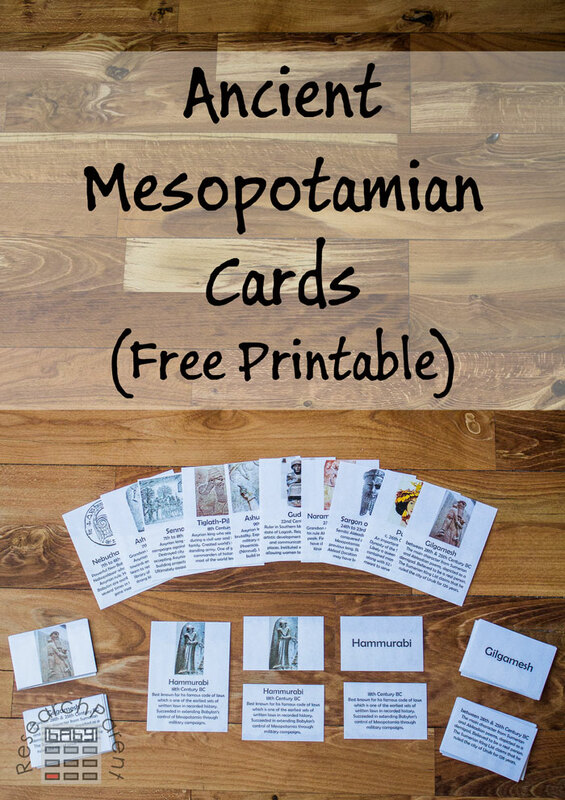 I’m sure at some point in the future, we’ll study these people and this era in more depth, but for now, these cards combined with my free, printable Ancient Mesopotamia Definition Cards will give my child a point of reference when it comes to this period of world history. I’m not sure in the long run how much he’ll retain, but when he sees them again in his future, hopefully they won’t be entirely unfamiliar. 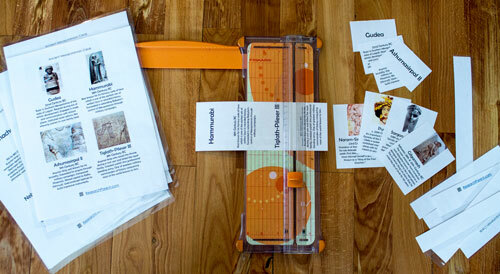 The self-correcting, Montessori-style cards allow kids to test their own knowledge by trying to match the picture of the historical figure to the name and biographical information. 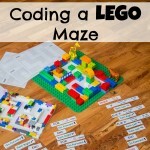 At the suggestion of a reader, I’ve also added the option of matching just the name to the biographical information, so there are lots of different ways to learn. The control cards are provided so that kids can check their answers. As a bonus, I’ve also made small labels to be added to world history timelines for kids who would like to visualize the progression of history. My own free, blank world history timeline can be found here. 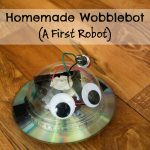 See my Ancient History page for a list of posts on other cultures such as Egypt, Greece, and Rome. 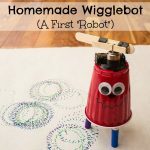 Sign up for my newsletter to stay up-to-date as this list of free resources grows. 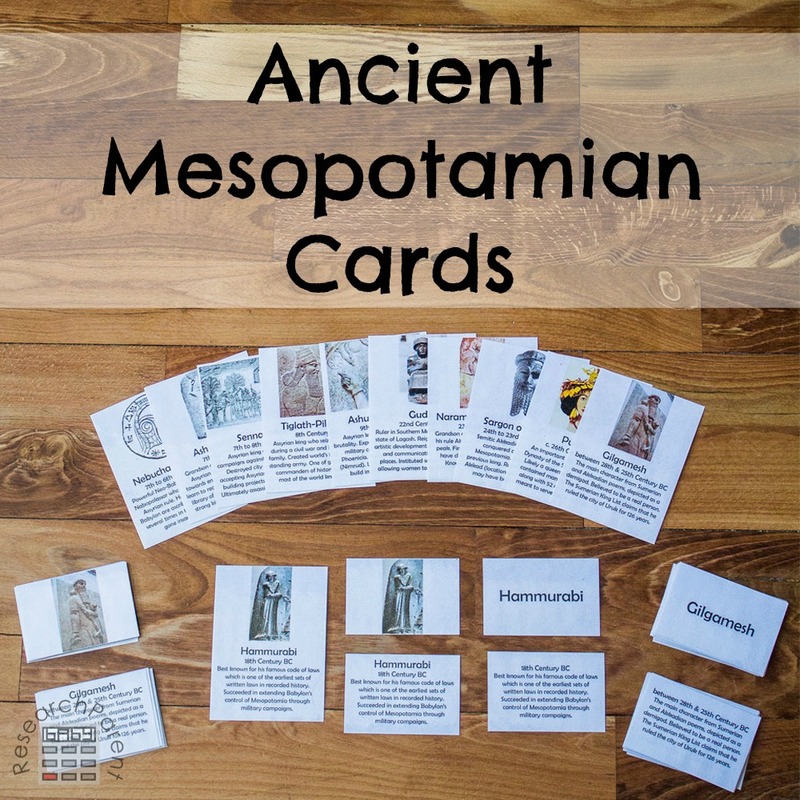 Print Ancient Mesopotamian cards, associated control cards, and Ancient Mesopotamians for History Timeline (optional). Laminate the split and control cards for extra durability if desired and cut them out. 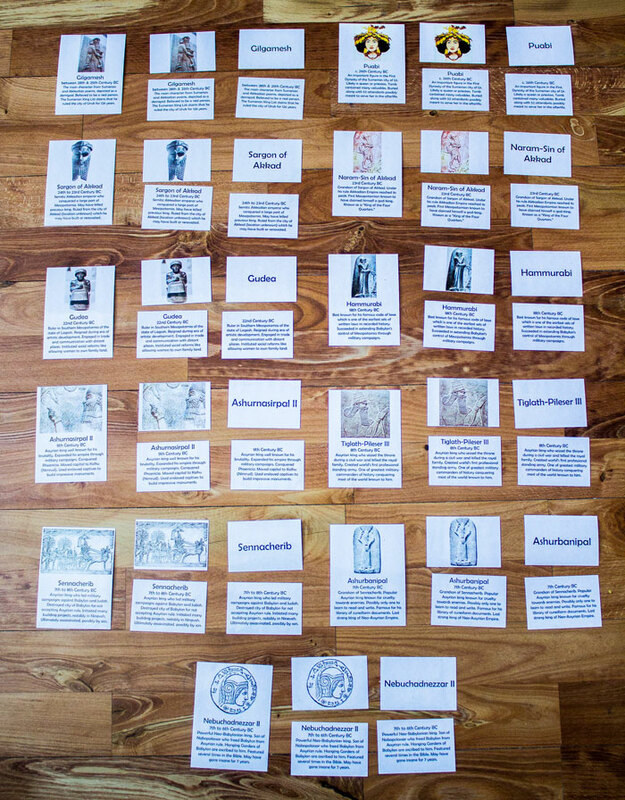 If using, add your Ancient Mesopotamians for history timeline labels to your blank world history timeline. 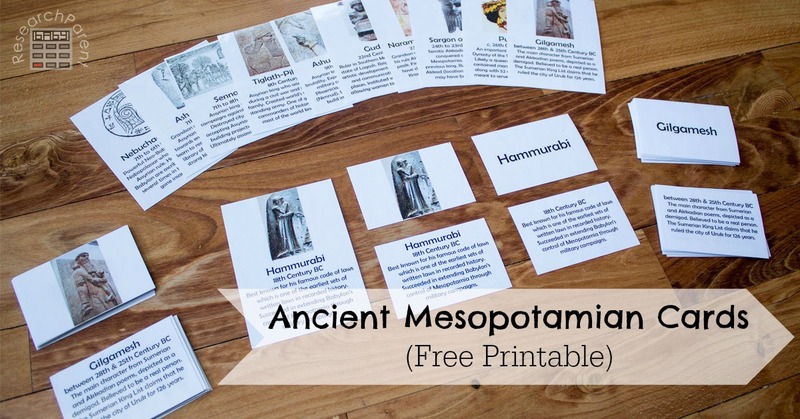 Have fun learning about famous Ancient Mesopotamians! 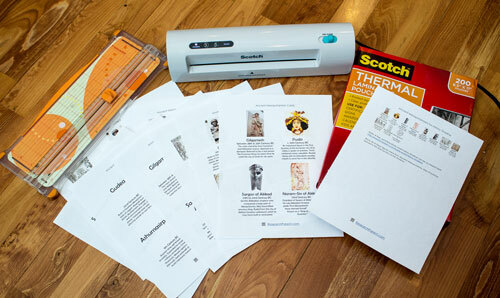 Click here for more Ancient History activities and printables for kids.